WORKING TOGETHER TO PREVENT SUBSTANCE USE IN DUPAGE COUNTY, IL. The DuPage County Prevention Leadership Team (PLT) came together in 2011 following a county-wide health assessment, which identified substance abuse/mental health use were two of the top five health priorities facing DuPage County. 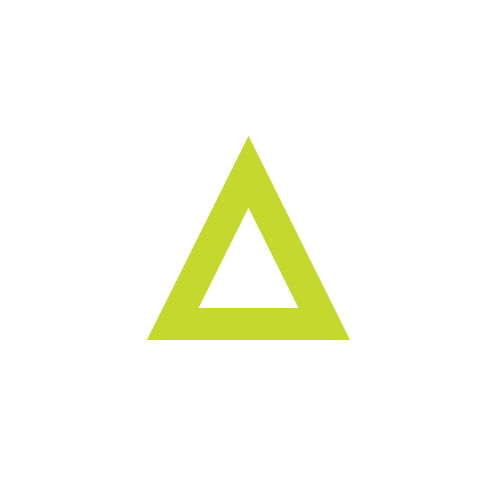 This information led to a call to action among community leaders and the PLT was created with the goal of reducing substance use and increasing mental health among DuPage County youth, 18 years and younger. 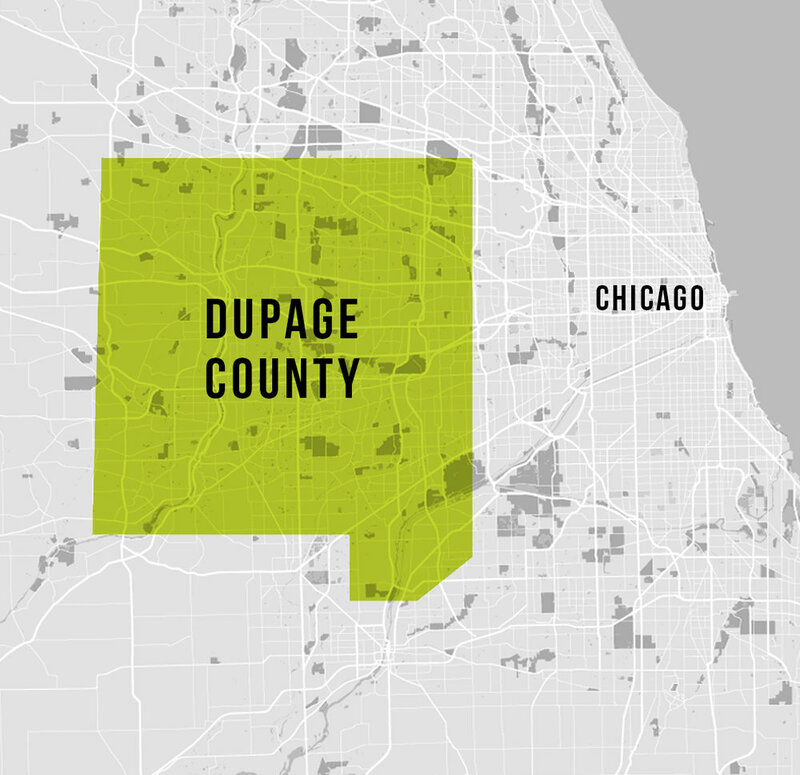 DuPage County is one of the collar counties of the Chicago metropolitan area and home to nearly a million residents, a quarter of whom are 18 years and younger. We are seeking student volunteers to partner with the DuPage County Health Department (and the Illinois Department of Public Health) as part of the Reality Illinois /Teen Advisory Panel to the DuPage County Health Department. Use of addictive substances—tobacco/nicotine, alcohol and other drugs—during adolescence interferes with brain development, reduces academic performance and increases the risk of accidents, homicides, suicides and serious health conditions, including addiction.